This opening lecture introduces themes, concepts, and terminology that will be used throughout the series. The nature of concert music as a living, breathing entity and not a fossil of the past is introduced. Important definitions and distinctions are discussed, including: concert music, classical music, popular music, and Western music. The concept of music as a mirror is introduced. 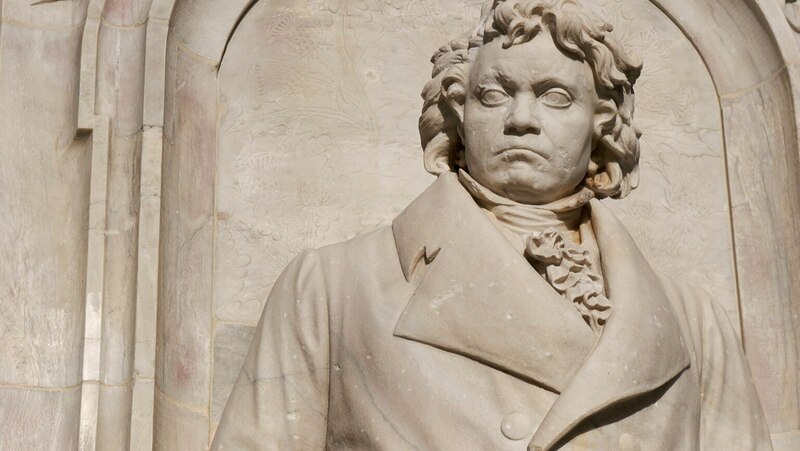 Lastly, using Ludwig van Beethoven as an example, the composer is discussed as a person describing some aspect or aspects of his life and world in his music.